If anyone wants to step up their Sketch game half-way of how Roy did, feel free to use this promo code for 15% off: Q2Y9TTQC8WY5. Thank you Mika! :) One of the goals of this project and of my book is creating a better understanding for design students what type of challenges they are expected to be able to solve while working for a company. Please use this one: F0ZK87N4X71N. I’m super excited to share my book with you today! It’s goal is to help designers prepare for job interviews, practice their skills beyond aesthetics and help companies improve their hiring process. I believe there is not enough resources for designers to prepare for job interviews (unlike engineers/PMs) and they often don’t know what to expect from the interview. In addition they usually over-focused on the visual skills and don't have tools to practice the "product" part of product design. I decided to share my experience of hiring designers and my first step was sharing the exercises we used for hiring at WeWork (https://blog.prototypr.io/product-design-exercises-we-use-at-wework-interviews-2ee1f5a57319). The feedback I received was great. 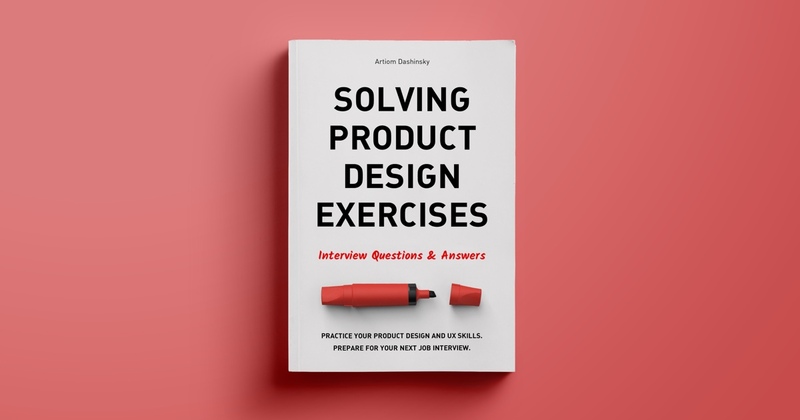 After talking to both designers and employees I decided to write this book that will help designers to practice their skills, prepare for job interviews and eventually build better products. The book features short interviews with design leaders who worked and led design teams at companies like Apple, Google, Pinterest, Square, IDEO, GitHub etc. You can read more about the story behind the book here: https://productdesigninterview.com/story.html. 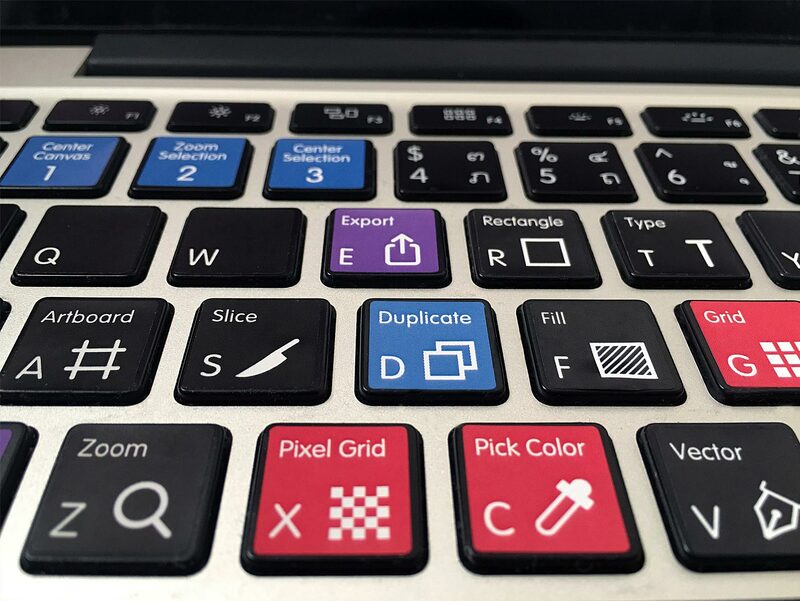 Use this coupon code for a 15% discount for the digital copy — designernews.